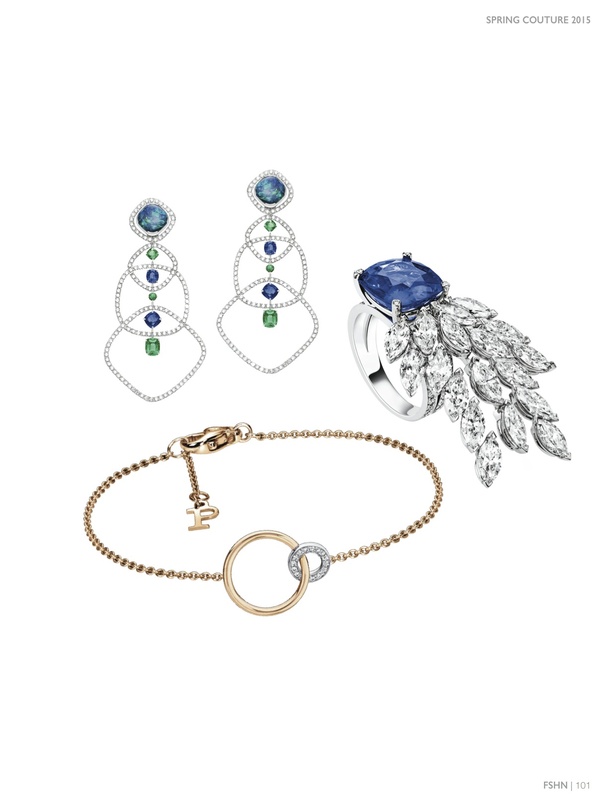 The eye of haute couture jewelry design originates in France with Chanel, Cartier, Piaget, Reza, and Chaumet representing the top 5 jewelry connoisseurs of all time. Let’s go back in history and explore the founding names that shaped the exclusive looks of today. Known for their ultra-thin timepiece is none other than Piaget, the Swiss Luxury watchmaker and jeweler. The Altiplano 900P, at 3.65 millimeters is the world’s thinnest hand-wound mechanical watch. Originally, Georges Edouard Piaget manufactured watch movements and pocket watches in the tiny village La Côte-aux-Fées. It was his grandson’s, Gérald and Valentin Piaget who began producing their own line of fine wristwatches in the 20th century. In 1964, they showcased their first watches with dials including precious stones of tiger’s eye, turquoise, and onyx. 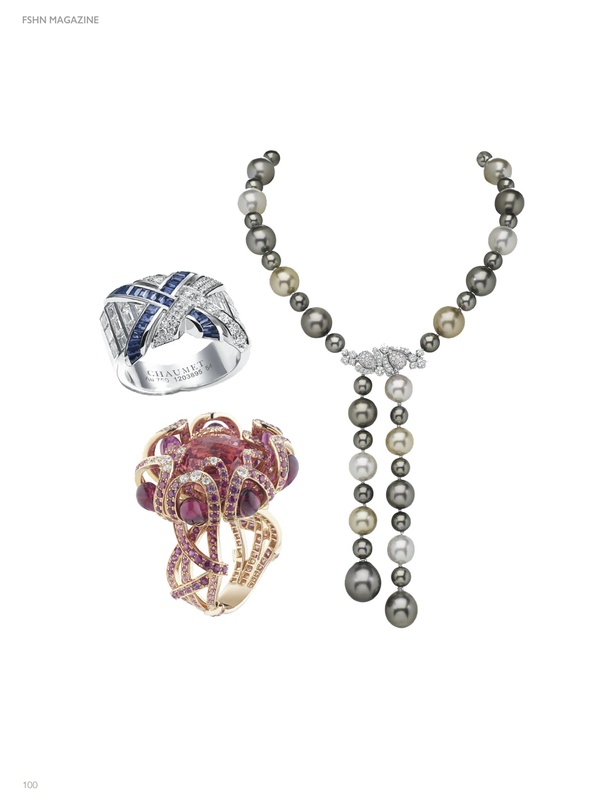 In 2008, the Luxury Institute named them the 6th most prestigious jewelry brand. Some of the many collections they launched include Dancer, Possession, Tanagra, Limelight, and Miss Protocole. Eventually, they were regrouped into one collection: Black Tie. Piaget also upholds public responsibility by guaranteeing diamonds do not originate from an area of conflict through membership with the Council for Responsible Jewelry Practices and the Kimberley Process Certification Scheme. Chanel: one of the most revered and well-known names in jewelry and high fashion design alike. Gabrielle Chanel, otherwise known as Coco Chanel, founded her brand in 1909, designing away from the late opulent style for women, favoring a more simple, elegant design. The House of Chanel is most known for the “LBD” (little black dress), the perfume No. 5 de Chanel, and the Chanel Suit. 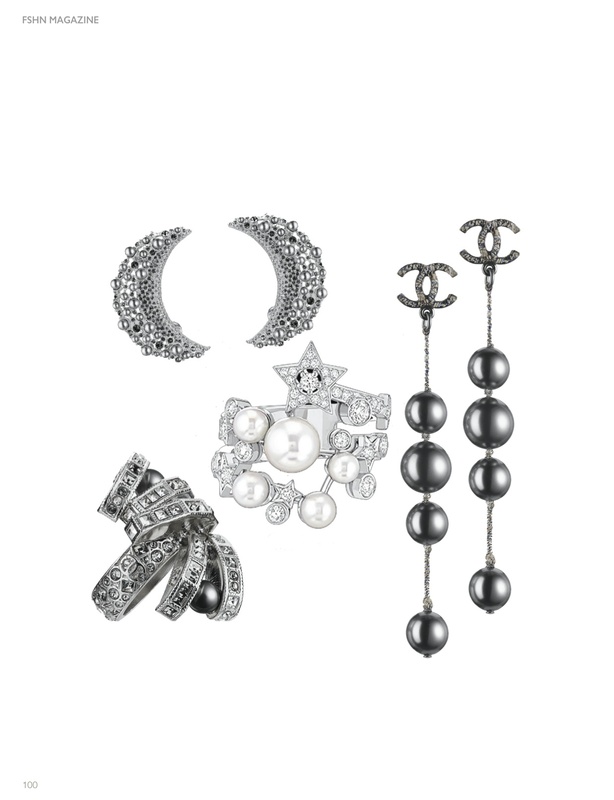 Let’s not forget Chanel’s High Jewellery line, which was founded in 1932. Chanel debuted Bijoux de Diamants at her Faubourg Saint-Honoré, Paris mansion. Its 80th anniversary was celebrated in 2012 with a special collection. 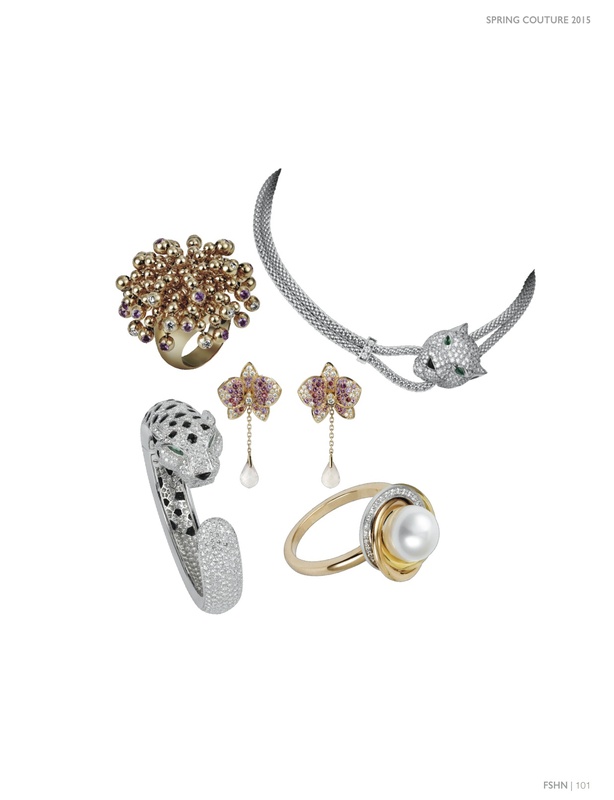 Today, the collection includes High Jewellery, Camelia, Comete, Baroque, 1932, Ultra, Bridal, and jewelry watches. Karl Lagerfeld took over as chief designer in 1983, keeping what was signature while updating looks for the modern customer. Hailed by King Edward VII of England as the “jeweler of kings and the king of jewelers” due to its steep history of sales to royalty and celebrity, Cartier is another unmistakable name in jewelry design. Cartier, also known as Société Cartier, is prized for its wristwatches and jewelry. Its most esteemed pieces include a Panthère brooch of the 1940s composed of white gold, diamonds, emeralds, and onyx created for socialite Wallis Simpson; the diamond necklace created for Bhupinder Singh the Maharaja of Patiala; and the “Santos” in 1904, which was the first practical wristwatch. In 1907, Cartier celebrated its 150th anniversary of fine jewelry creation with a diamond and emerald necklace in the shape of a serpent. In that same year, the “Cartier 1900-1939” retrospective was held at the British Museum in London and the Metropolitan Museum of Art in New York. Today, Cartier has 10 collections that include watches, leather goods, and accessories with retail locations all around the world. The Reza Collection is comprised of the most extraordinary gems around the world. Spanning 60 years worth of select gemstones and jewelry, the house includes large natural emeralds, sapphires, pearls, rubies, and last, but never least, diamonds. The Reza family was destined for fame in the jewelry and gemstone world as both sons inherited their father’s passion and keen eye for the subject. In the ‘50s and ‘60s, Alexandre Reza was held the most coveted collection of gemstones and was the primary supplier for big names in the industry such as Catier, Harry Winston, and Bulgari. It was in the 1960s that he himself designed finished jewelry and went on to open his first store in 1985 at the Place Vendome, which was shortly followed by shops in Geneva, Monte Carlo, and Cannes. His collection today is impossible to recreate as it consists of “natural sapphires, over 200 carats of natural stones with homogenous color, a diamond D IF suite totaling over 300 carats, and significant emerald suites with over 100 carats of the purest Columbian emeralds.” Although Oliver Reza had early success as an international banker, he continues his father Alexandre’s legacy by expanding the brand with his own designs. Today he is a Chairman of RezaGem, the family’s French jewelry operation. The history of Chaumet dates back to 1780 and is closely interwoven with the history of France. 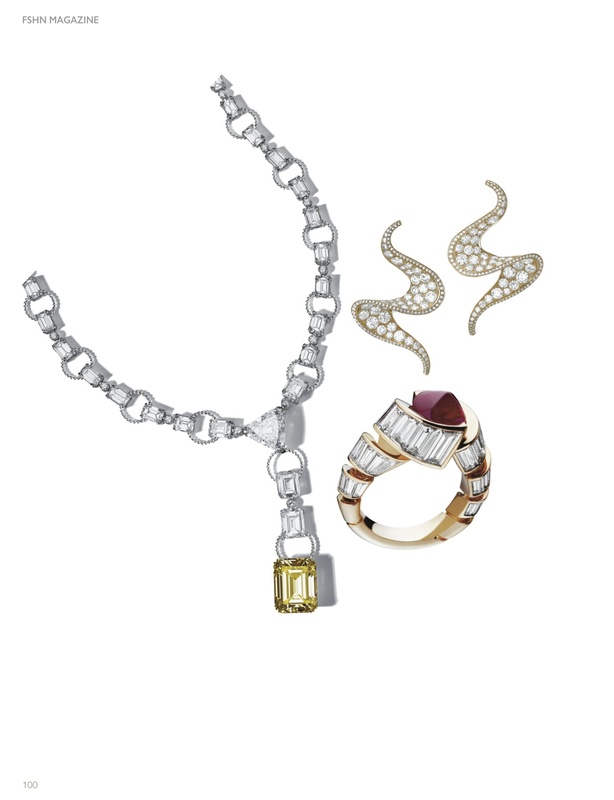 Over five centuries, Paris has been celebrated for the magnificence of its jewelers. It was in this tradition that the founder of Chaumet, Marie-Etienne Nitot, distinguished himself in the late 18th century. He wanted to restore France to the place it held as the center of luxury goods and fashion before the 1789 Revolution. As a result, Nitot became his official jeweler. Creator and innovator, Nitot passed on his focus on quality and originality to his successors. After the fall of the Empire, Nitot’s successors devoted themselves to Romantic jewelry inspired by the decorative arts of the Italian Renaissance and of 17th century France. By 1853, Paris had regained its place as the center of the world for luxury and fashion. A propitious atmosphere reigned for the creation of jewelry to be worn by day and by night with sumptuous evening dresses.